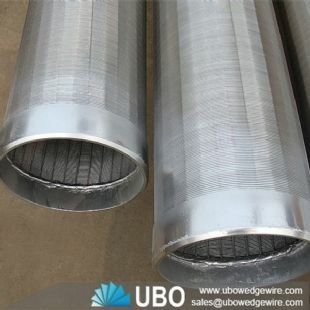 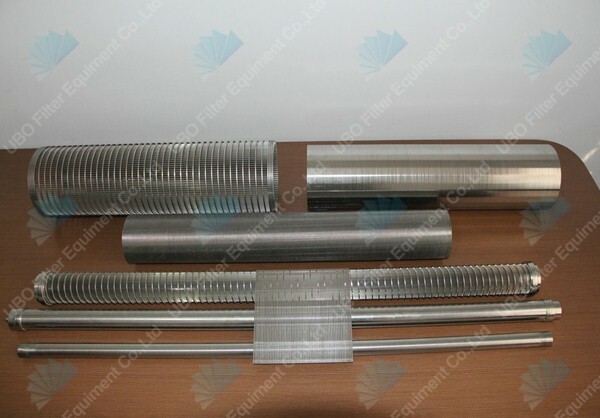 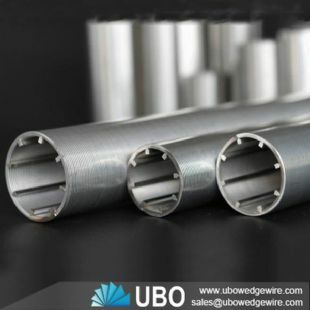 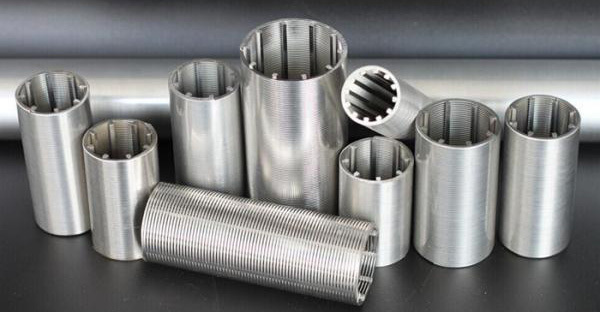 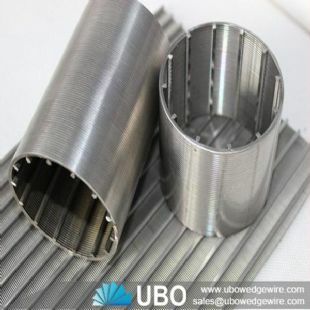 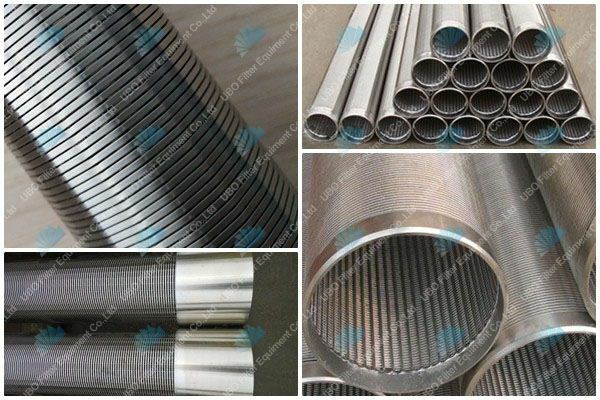 The Johnson wedge vee wire screen slot well pipe for water treatment is composed of rib strips and V shaped wires through manufacturing on specialized welding machine. 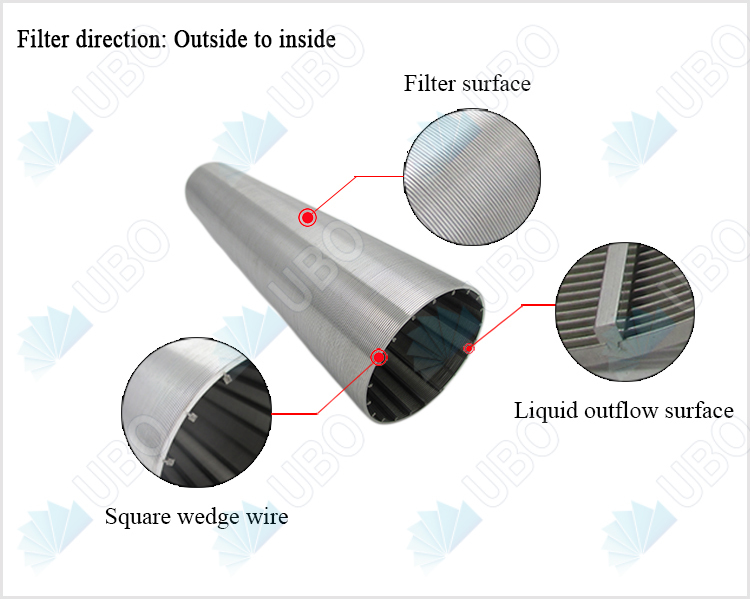 The rib strips and V shaped wires will be welded by resistance welding, has enough welding strength, equally slot gap, high corrosion resistance, large filter area, good permeability, simple structure, 0.1mm slot gap, and can be select by client in any way. 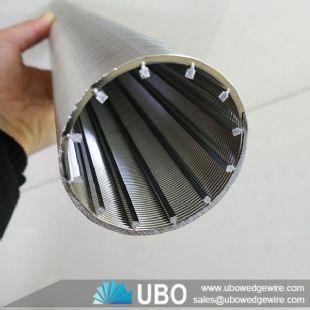 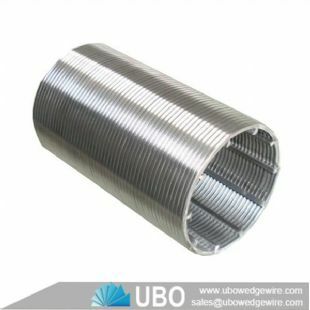 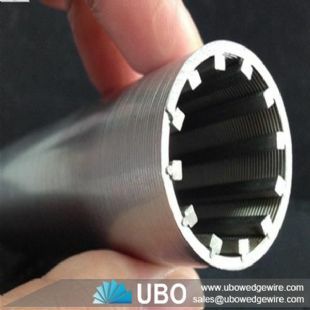 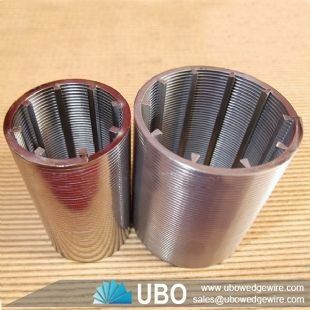 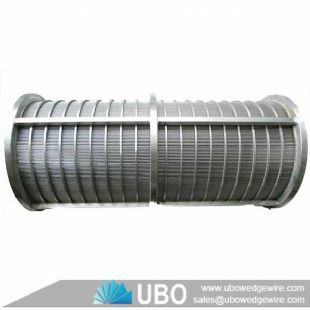 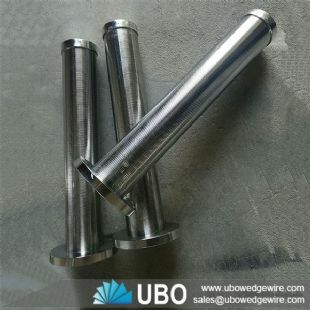 Johnson wedge wire water well screen filter are mainly used for the water-treatment , water well drilling ,oil well drilling ,mineral processing, coal-cleaning plant ,sewage treatment and other industries,water,oil or gas filter and other filtration equipment.